Everyone deserves some kind of break and after the tumultuous start to his reign, King Felipe VI was no doubt delighted with the positive response his State Visit to the UK produced. The King of Spain, accompanied by Queen Letizia, finally arrived for this big event in July 2017 after several previous attempts were postponed because of political issues in both his country and the UK. 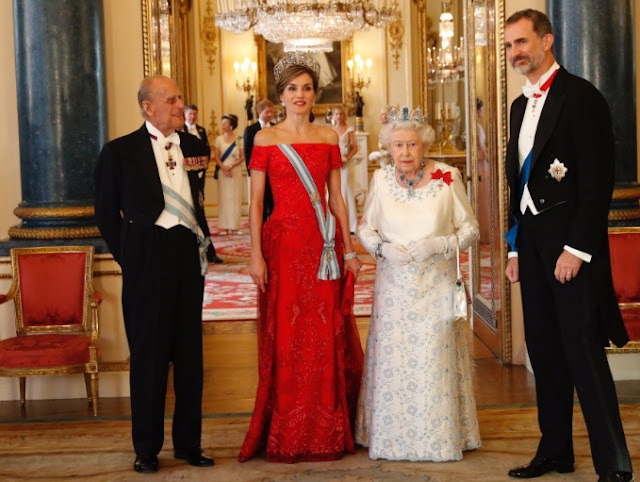 Felipe and Letizia arrived to a full ceremonial welcome on July 12th while the high point of their three day visit was undoubtedly the State Banquet which glittered and then some. Things got worse for Felipe later in the year and his reaction to the aftermath of the Catalan indepedence referendum went down badly with some. 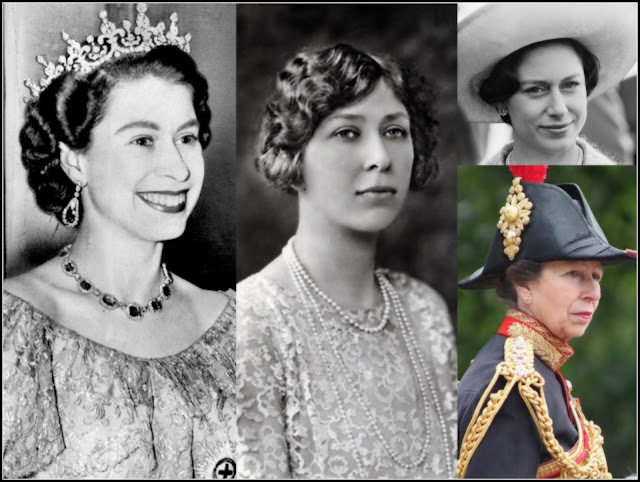 The three days in London when the sun shone on him may were a high point of a difficult year all round for him and his royal family. 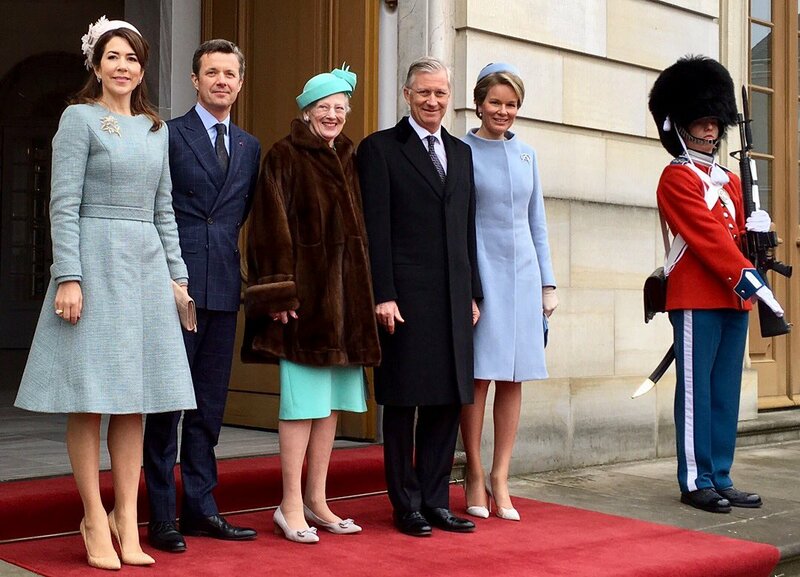 No such worries for the Belgian monarchy which is riding high under King Philippe. In March this year, he and Queen Mathilde made a State Visit to Denmark and very lovely it was, too. 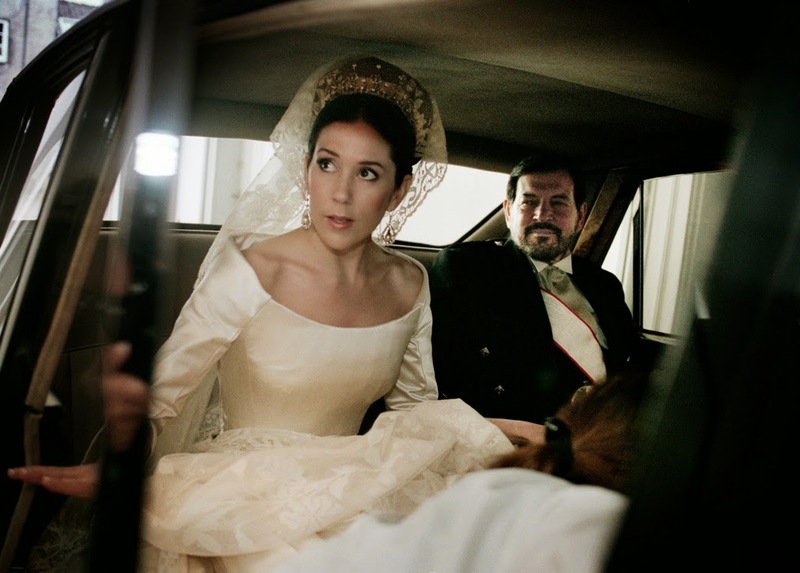 There were royals as far as the eye could see during every part of this visit which saw the guests take to the water with Crown Prince Frederik and Crown Princess Mary and then sparkle their way through another diamond packed State Visit. Business and cultural ties were all on the table, as they are with every State Visit, while the pastel colour co-ordination on this one was taking things to new heights. 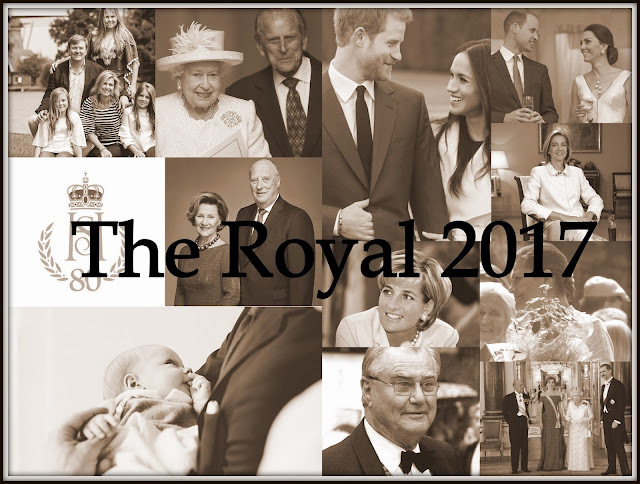 It's one of the stand out moments of a royal year - 2017's State Visits could well prove a lot less controversial than the ones that may well be lined up for the Royal 2018.